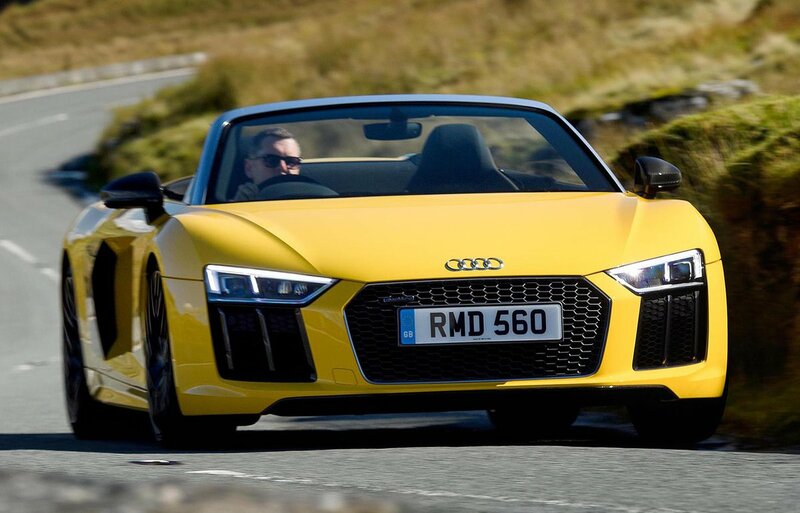 Audi R8 Spyder Running Costs, MPG, Economy, Reliability, Safety | What Car? 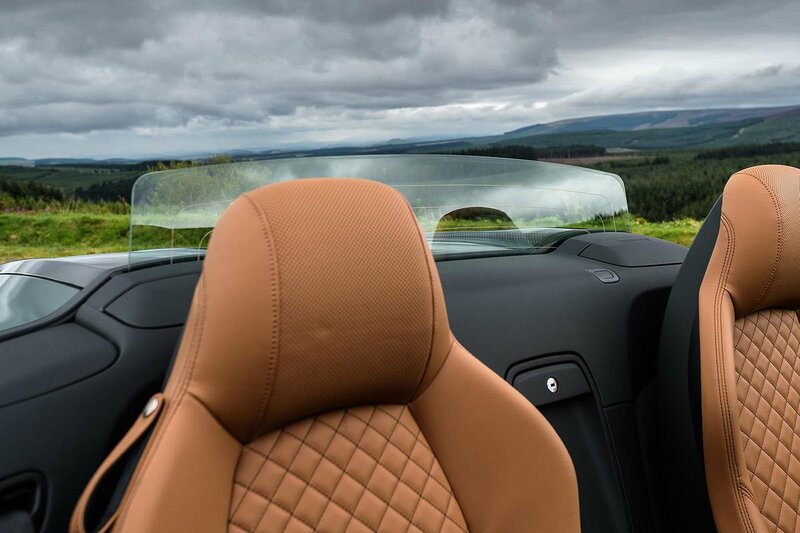 Compared with supercars such as the Ferrari California, the Spyder looks good value, but it still costs considerably more than many of its main rivals, including most versions of the Porsche 911 Cabriolet. With a fire-breathing 5.2-litre V10 engine, it's clearly not going to be cheap to run, and insurance, servicing costs, fuel consumption and road tax will all be extremely high. However, the R8 has sensible residual values, so if you’re planning on selling on in a few years the trade-in value should be good. If you want to finance one, the monthly payments will be high but competitive. 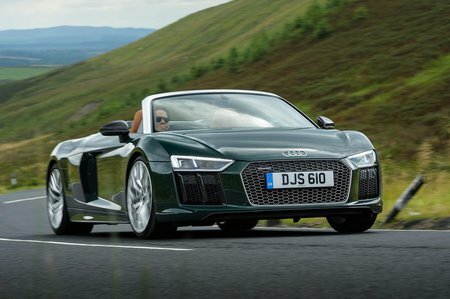 The R8 Spyder is well equipped. Highlights include 19in alloy wheels, automatic LED headlights and nappa leather-trimmed, heated and electrically adjustable sports seats. Climate control is standard, as is the 12.3in Virtual Cockpit, sat-nav, Bluetooth and DAB radio. Parking sensors front and rear and keyless entry also feature. In fact, even a selection of metallic paint colours are included in the price, while a rear parking camera, cruise control and the switchable sports exhaust will be among the popular options. Four airbags, an alarm and immobiliser all come as standard. A tracker is available as an official dealer-fit accessory, which many buyers will consider for the extra security it provides. Going for the more expensive Plus model adds more power, as well as ceramic brakes, bucket seats, high-beam assist, a more advanced sports multifunction steering wheel and carbonfibre details inside and out.